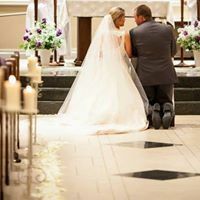 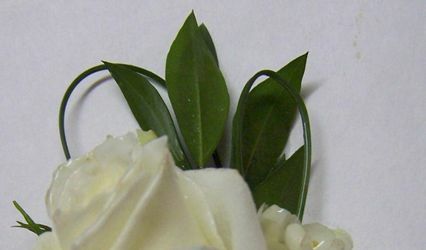 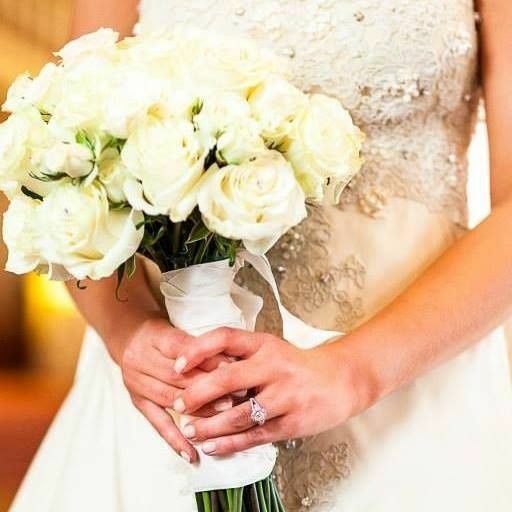 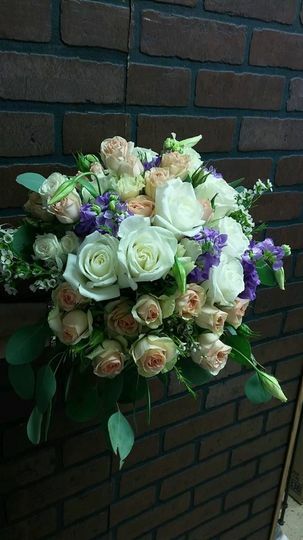 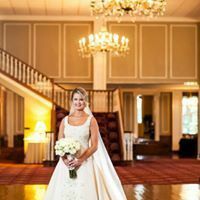 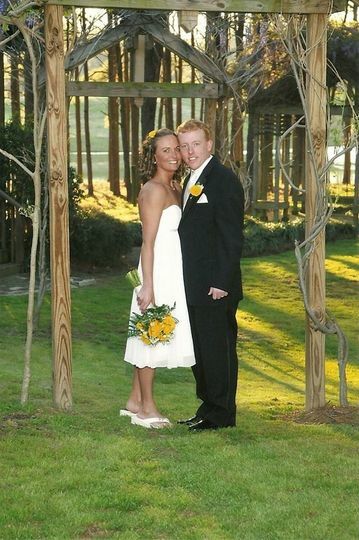 The Yellow Rose Florist is a wedding floral designer based out of Olive Branch, Mississippi. 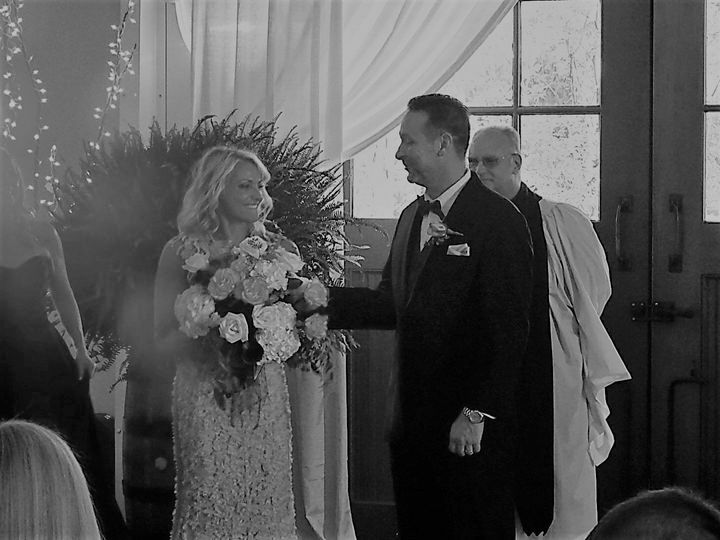 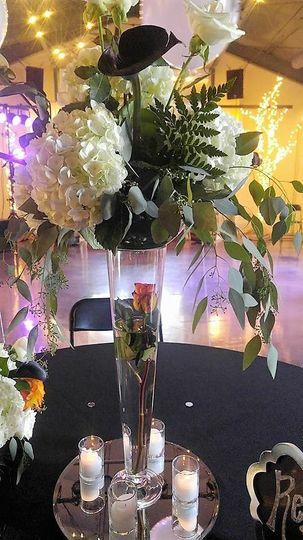 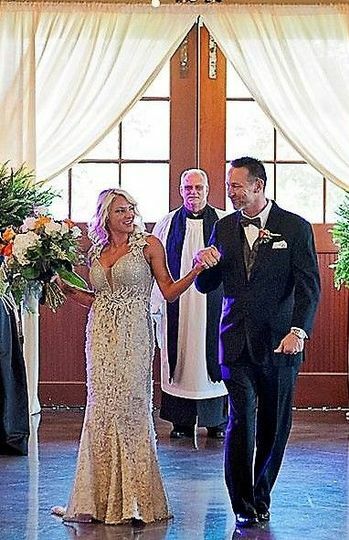 This florist has created stunning floral arrangements for over 35 years, helping couples celebrate their dream wedding at the venue of their choice. 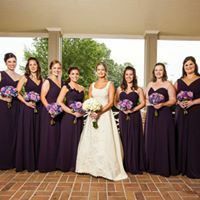 Founded in 2007, this boutique will go above and beyond to cater to all of your budgets and can bring your vision to reality with their designers and experts in the floral business.